Mark Malatesta is a Bestselling Author Coach™ as well as a business and branding consultant who loves sharing his insider secrets. He works 1-on-1 with entrepreneurs and authors to write, publish, and market their books. 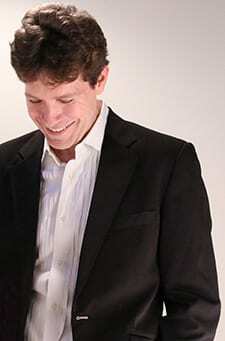 Mark is a former NY Times bestselling literary agent and Marketing & Licensing Manager of a well-known publisher. Mark specializes in books with bestseller or high commercial potential, and he works with authors of all genres (fiction, nonfiction, children’s books) around the world, at all stages of development. Mark’s authors have gotten 6-figure advances, been on the NY Times bestseller list, and had their work picked up for television, stage, and feature film. writing and/or marketing their book(s). more exposure and/or sell more books. Mark’s primary goal as a Bestselling Author Coach™ is helping authors see all their options before they invest lots of time and/or money in the process. 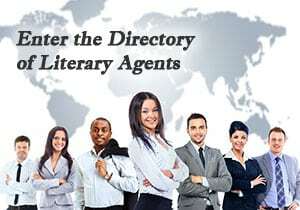 That’s because every author is different – with a unique personality, skills sets, and desires.